Is your favorite organic company owned by a huge corporation or is it truly organic and independent? When it comes to this growing movement for clean food, we have to take the good with the bad, something that millions of consumers wrestle with every time they head to the grocery store. As our favorite organic companies have grown, many of them have also been gobbled up by huge corporations, many of which do not have the best interest of the organic consumer in mind. These companies usually say that their goal is to reach more customers, but oftentimes that ends up being a double-edged sword. While most organic companies pledge to continue their high standards of organic purity upon being bought out, it doesn’t always work that way in practice. For example Silk, a popular almond milk brand, actually switched from non-GMO to GMO soybeans without telling their customer base upon being purchased by WhiteWave, a spin-off company of the massive pro-GMO corporation Dean Foods. At the end of the day, buying organic is always a smart decision. But as the Silk and other stories show, buying small and local is usually the best decision. 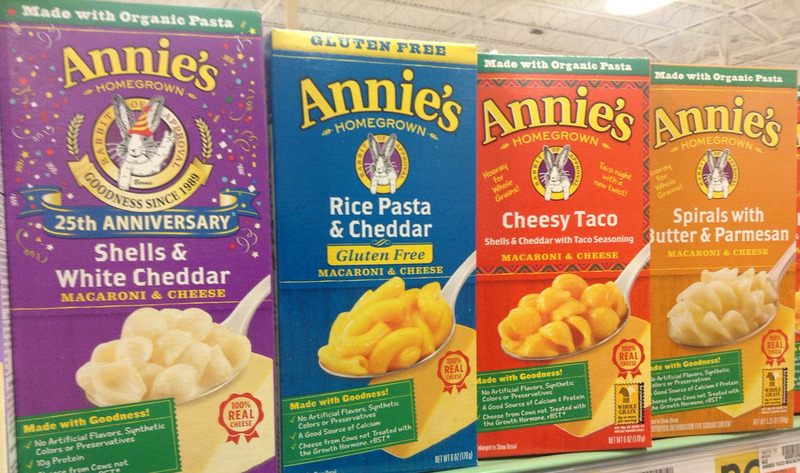 Not to be confused with Amy’s Organic, Annie’s, a company beloved for its fine mac-n-cheese and other products, was bought by General Mills in late summer 2014, much to the chagrin of its loyal customers. Be warned that this company uses a lot of non-organic cheese products and does not state whether the cheese comes from cows that were fed GMOs. Annie’s says they work to source non-GMO ingredients but animal feed is something that doesn’t necessarily fall under this umbrella if it’s not organic. What looks like a small independent chocolate company is actually owned by the largest of them all — Hershey’s. While the parent company is coming around by making some of its top items GMO free it’s worth noting that there are plenty of truly independent brands to choose from instead. Offering excellent value for budget organic shoppers, Cascadian Farm has become a mainstay. But most still don’t know the company was bought out by General Mills in 1999. Though not an entirely organic company, Silk is always found in the health food section. But since being purchased by the aforementioned WhiteWave, customers and even its former owner, who was essentially ran out of the company, have lamented a dip in quality. Another company purchased by WhiteWave, this time in 2013, and the largest of all organic produce suppliers in the United States. You’ll find their products in the organic juice section in many flavors, but what most don’t realize is that they are owned by Smucker’s, which publicly supports the use of GMOs. Honest about their ingredients yes, but not quite as upfront about the multi-national giant that owns them (although it does say so on their website). 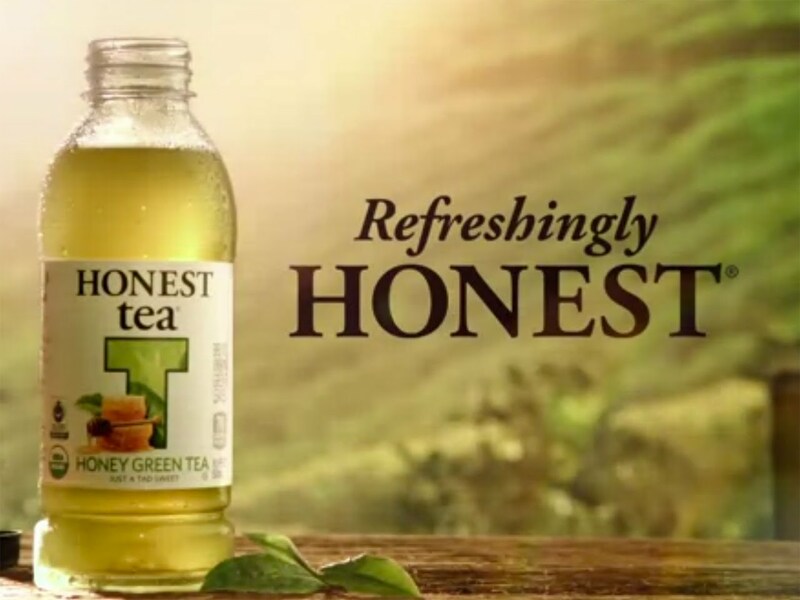 This company maintains a strong independent vibe, but the truth is they’re now under the Coca Cola umbrella — which reached 100% equity in 2011. Few thought that arguably the top distributor of organic meat to the U.S. would ever be sold when they announced they’d be phasing out GM feed in all animals (even non-organically raised) ones. But in 2015 they were swept up by Hormel, one of the most egregiously pro-GMO meat companies out there. Perhaps the most surprising member of this list, Stonyfield is actually owned by the Danone Group of France, makers of Dannon yogurt and Evian water. This company has done good things for the yogurt industry, but it may be wiser to start buying from smaller companies if you can find them. Subject to complaints and investigations alleging they’re more of a factory farm type of operation than an “organic” company, WhiteWave is now pulling the strings of one of America’s biggest organic milk and cheese makers. And while Horizon is a far better option than, say, Kraft, it’s hard to justify supporting a company that many believe is the poster child for “big organic” and what they’ve done to water down standards across the country. And that’s why it’s so important to spend your dollars wisely, whether you’re a health food junkie or just a fan of a food without harmful synthetic pesticides.